Established in 1999, thousands of men have been trained through our Authentic Manhood™ resources and over 100 men have been trained to plant churches in our church planting residency. 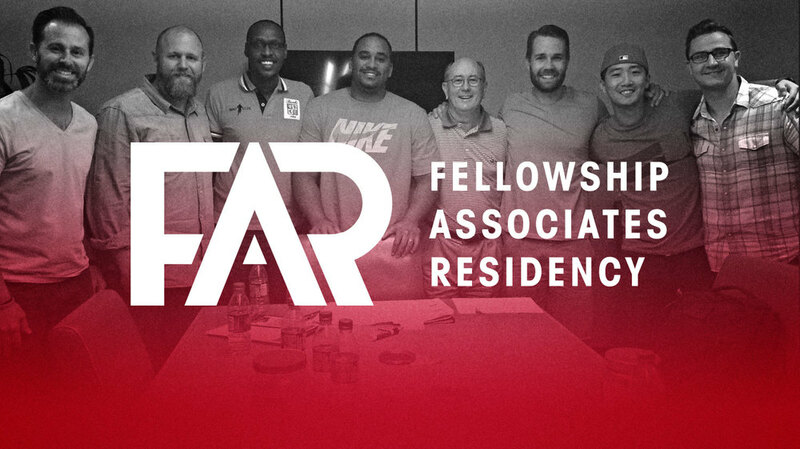 The Fellowship Associates Residency is a seven month church planting leadership program, held at our Little Rock training center and at various partner church locations. We focus on leadership issues such as self-awareness, Gospel-centered Ecclesiology, leadership development, proven “best practices” and “how to’s” of local church leadership. Authentic Manhood is all about setting men up to live lives of truth, passion and purpose. Our resources offer clear and practical Biblical insights on God’s design for manhood that are both refreshing and inspiring. We point men to a gospel-centered vision of life that sets them up to enjoy God’s grace as they pursue the promises of His Word.